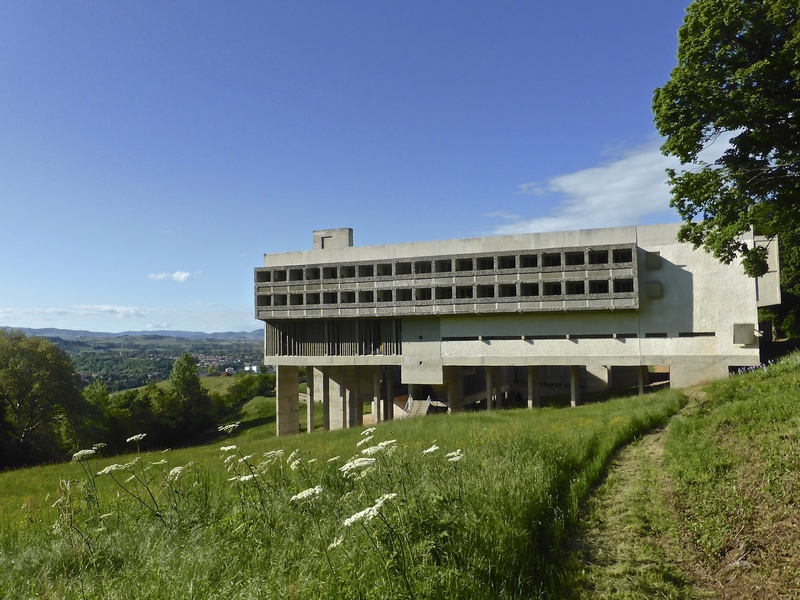 “This is a place of silence and peace”, says the sign as you enter La Tourette convent, Le Corbusier’s last major work in France. Quite what the party of 40 architecture students from Darmstadt, who are boisterously pouring out of their tour bus, will make of that remains to be seen. Or how they will comply with the instructions pinned on the back of the bedroom doors not to congregate, eat or drink in the ‘cells’.